“WHO IS CLARK KENT?” part 1! Look—down there on the ground! 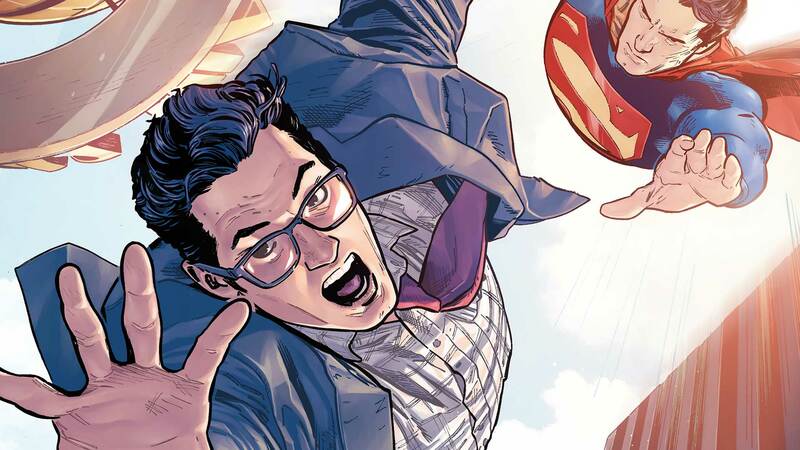 It’s a guy, he’s kinda ordinary...it’s—Clark Kent?! As Metropolis recovers from the devastating attack of Doomsday, the mysterious figure claiming to be Clark Kent takes the spotlight to clear his name and prove once and for all that Clark Kent is not Superman!